Its the biggest collaboration you all have been waiting to listen to.. The legends of East African music.. 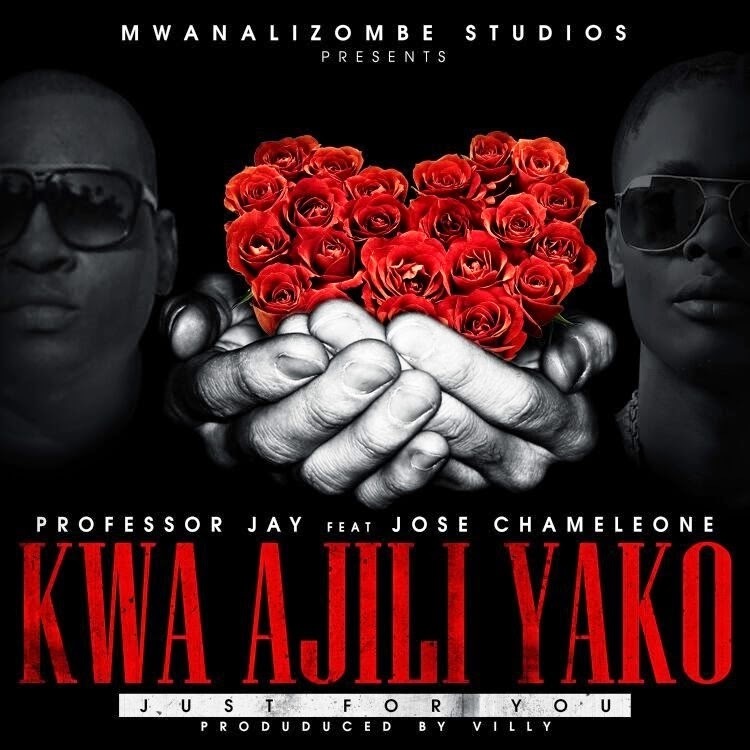 Professor Jay "Mzee wa Mitulinga" from Tanzania and Dr. Jose Chameleone from Uganda in a stunning Collaboration for the song "Kwaajili yako"
Let me stop talking too much..
Download and listen to the new hit song bellow.. Don't leave without commenting about this song..